Call him one “wild and crazy guy,” “The Jerk” or Inspector Clousseau, Steve Martin has made his mark in the comedy landscape for nearly five decades. Although Martin may now be known for his comedic acting roles, he got his start in stand-up. Comedy Central has ranked him the sixth greatest standup comedian of all time. Martin’s stream-of-consciousness comedy combined musical comedy, prop comedy and standard stand-up jokes about the audience, women, himself and life in general. Some of today’s common comedic jokes are reflective of Martin’s influence. The air quotes, where Martin used his index and middle fingers to suggest sarcasm against whatever he was saying at the time, was an innovation of Martin’s. 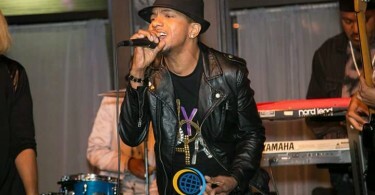 He also became known for his catchphrases “Just a wild and crazy guy” and “Excuse me,” said in an exaggerated fashion. 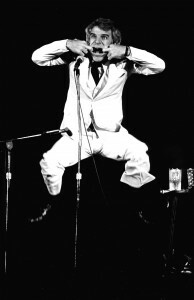 In the heyday of Martin’s stand-up performances, he released three stand-up albums: “Wild and Crazy Guy,” “Comedy Is Not Pretty” and “The Steve Martin Brothers.” Listening to these albums brings back a different time of comedy that combined a hammy, smiling and upbeat attitude with his many talents (banjo playing and juggling, just to name a few). 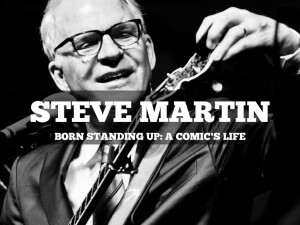 What’s surprising is how funny these albums are, even considering that much of Steve Martin’s comedy is visual, relying on his affable face, hand motions and musicality. 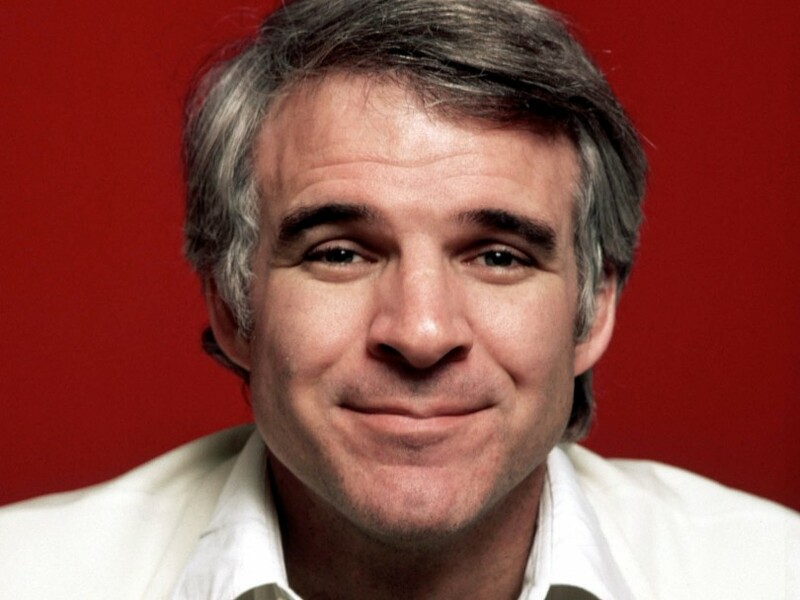 Steve Martin is one of my favorite actors of all time. I love all of his movies and his acting style is incredibly good and hilarious at the same time, giving even more credit to him as a master comedian. 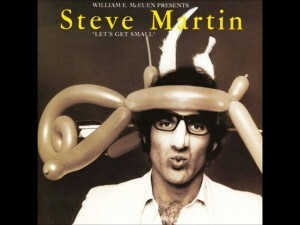 Ah, the great Steve Martin. Incredible man, incredible actor. His movies will be classics for years to come. Much respect. Steve is, was and will be one of the best. Anyone will have a hard time reaching the level he did in comedy.